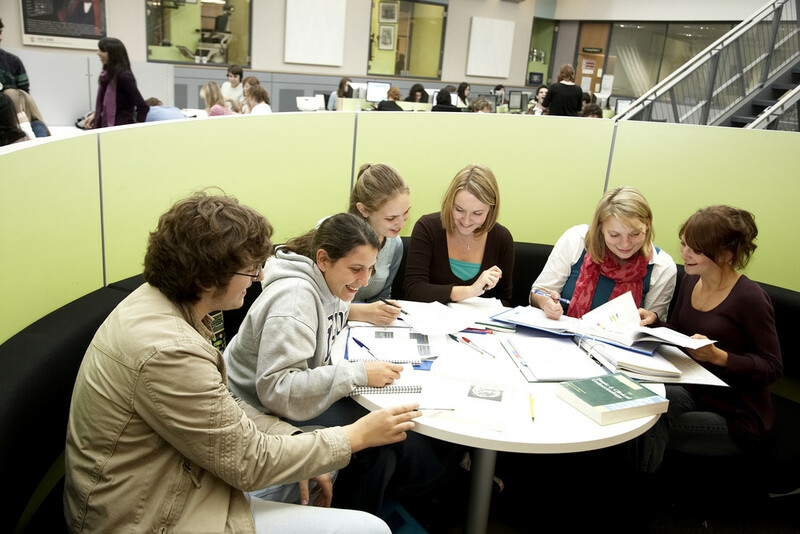 Assessment centres usually include one or more group exercises. These can be difficult to prepare for as you generally don't know in advance what the group activity will involve. However, there are ways to make a good impression. Decide on a list of priorities such as who to rescue from a cave or desert island. Complete a practical task such as building a bridge out of straws and paper. You are usually being assessed against the competencies for the role and the organisation's values. How you work as part of a team and how you would fit into the organisation's culture. Think about the skills and personal qualities that will be required in the job. For most roles, it's likely that teamwork, co-operation and the ability to listen to others will be important. Try out some online exercises such as Assessment Day. Consider your best role in a team. Take this test to find out more. We can help with all aspects of assessment centres and show you where to find useful resources. We also offer assessment centre workshops, including group exercises and presentations. Check out the assessment centre homepage for more details.